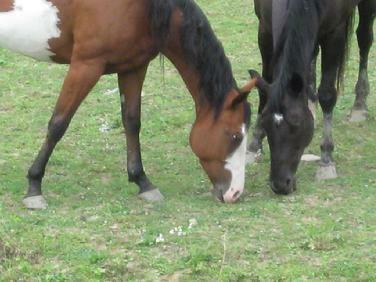 LenasHollywoodSly -- by the Contortionist -- awesome 12 year old Paint mare. 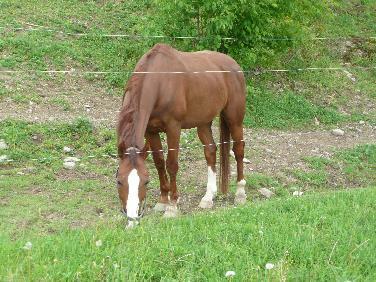 - fantastic color and conformation reining bred -- talented mover for dressage/hunter/reining has shown w/t dressage 70% - match as a pair with Mom, "Foxie"
L'Andiamo Amigo Amigo is 1/2 brother to Hansel. 11 yrs also a big solid Awesome horse. 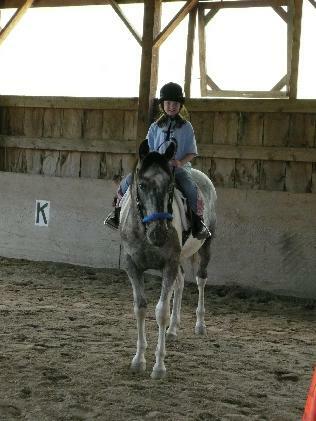 started under saddle. This horse has the talent to go all the way! "Hairy Beast" 10 yr old 15.1 QH/Paint Gelding Has been used in beginner lessons and horse camp no longer offered for sale- valued beginner horse! 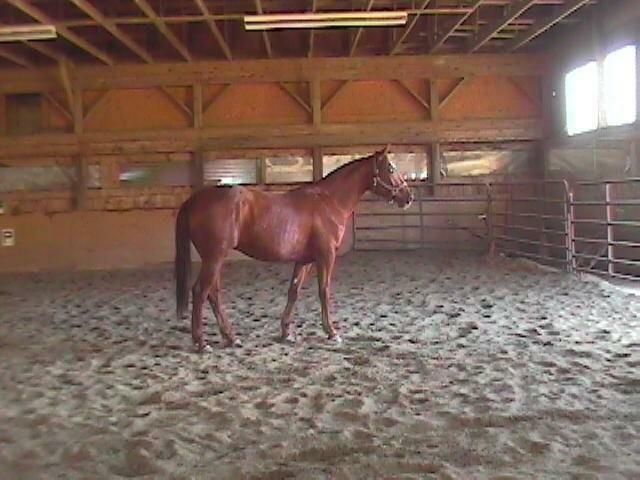 LenasHollywoodBound "Foxie" 16 yr reg Paint mare. 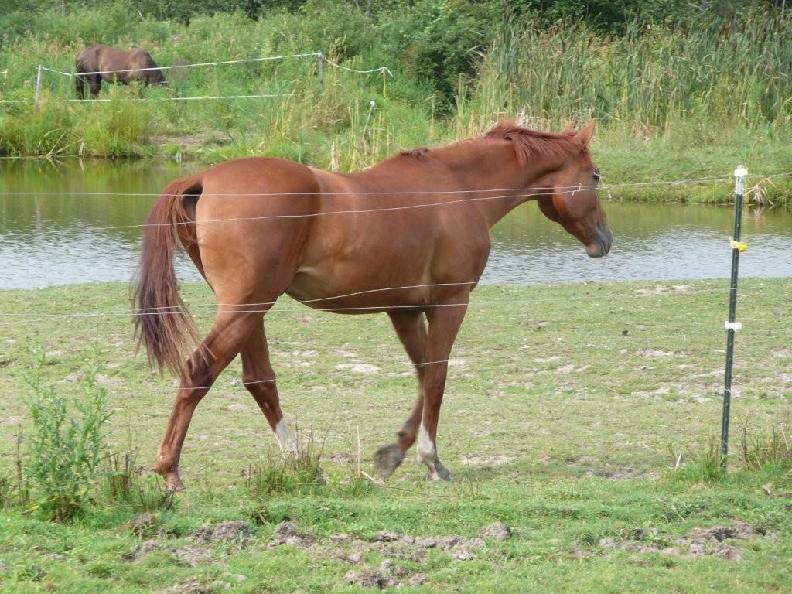 Attractive mare.. would compete nicely any discipline - producer of top quality foal ...matched as a pair with her 11 yr old daughter "Sly" Would make FANCY driving pair! Come experience the newest exciting sport in horsemanship! "Keep away from people who try to belittle your ambitions. Small people always do that,but the really great make you feel that you,too, can become great."